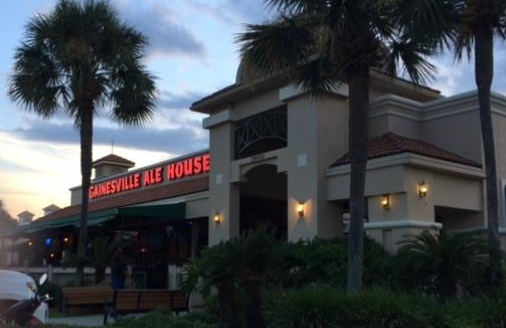 Welcome to Miller's Ale House - Gainesville! We're a local restaurant and sports bar located on SW Archer Road at the intersection of I-75, right across from Target. Come hang out, watch sports, be yourself and enjoy the company of others without breaking the bank.